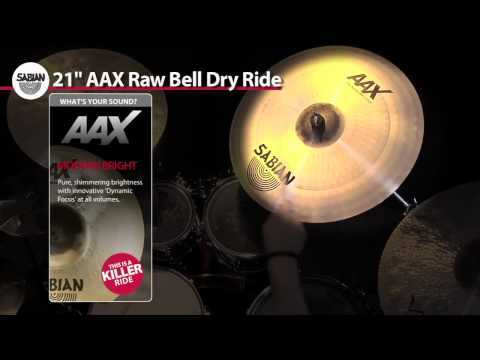 The Sabian AAX 21” Raw Bell Dry Ride Cymbal is a versatile option for the diverse drummer. Ideal for a wide range of music styles, this ri.. 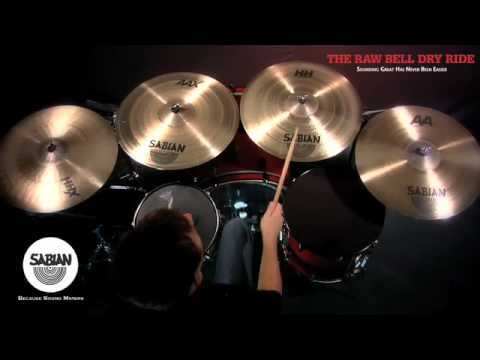 The Sabian AAX 21” Raw Bell Dry Ride Cymbal is a versatile option for the diverse drummer. Ideal for a wide range of music styles, this ride delivers bright clear sticking and a punchy, dry bell sound. Offering a bright, crystal clear stick articulation, this ride cymbal shines at all volumes. From light delicacy to loud thrashing hits, this ride cymbal responds precisely to deliver a true replication of your playing intent. The raw unlathed bell provides a chunky, bright punch of dry tone ideal for adding extra emphasis to your accents. 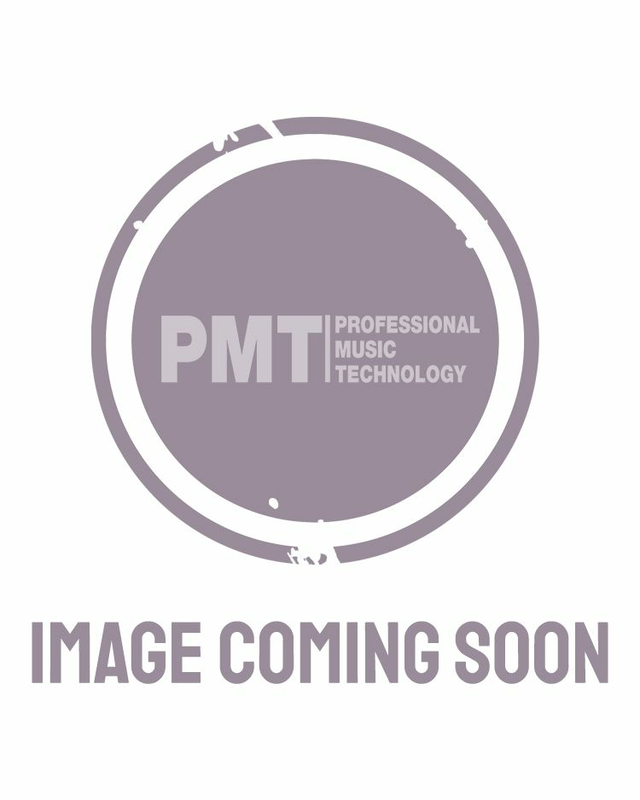 For clear stick response, versatile tone and a chunky bell sound, buy the Sabian 21” AAX Raw Bell Dry Ride today from PMT Online.